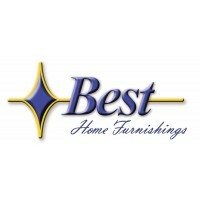 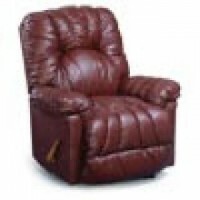 The Conen recliner by Best Home Furnishings will provide the ultimate combination of style and comfort. This recliner features a channel sewn seat and back that is overstuffed to the max with premium cushioning fibers for total comfort. 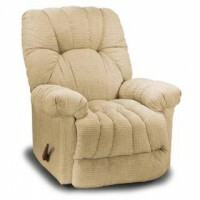 It features over stuffed pillow padded arms and a smooth handle activated recliner release. Customize your seating comfort with it's different options: Pressback Rocker Recliner, Wallhugger, Swivel Glider Recliner, Rocker Recliner and Swivel Rocker Recliner.